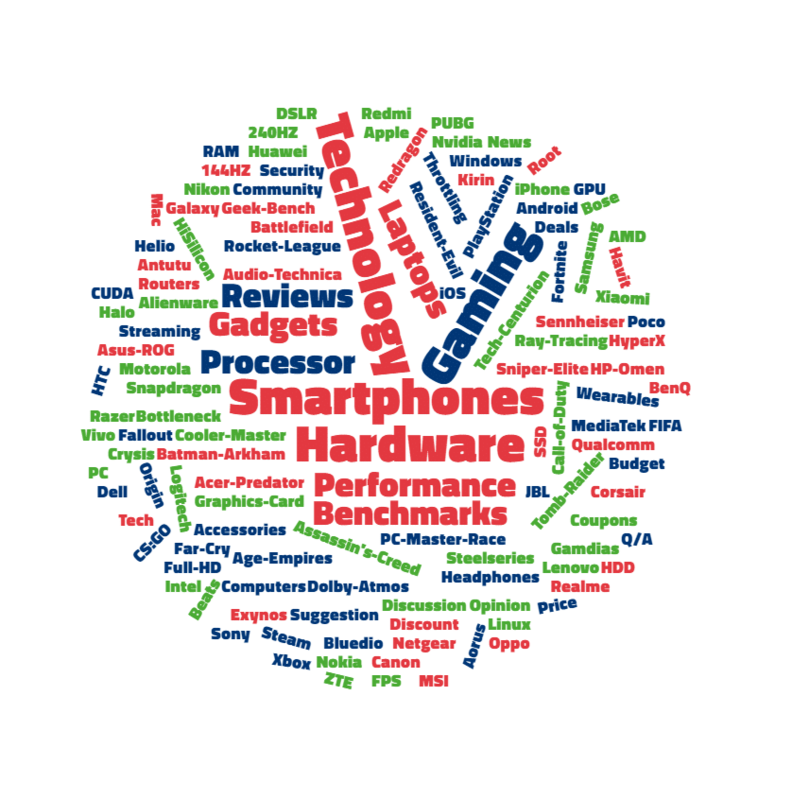 Tech Centurion is a Technology focused Media Company where we review PC Components, Smartphones, Gadgets and write guides on Gaming. So, what makes us different? No matter what product we are reviewing and irrespective of the fact that we purchased it or the brand sent us a review unit, the review will be 100% unbiased. Just like you, even we are consumers and we know the value of money. The satisfaction of our audience is our foremost priority and for the same reason, we only recommend the right products to the users. For any queries, you can reach out to us at the Contact section of the website. "Honest Reviews that help the consumers make right choice"
Tech Centurion was created in 2017 as a Computer Hardware and Gaming Blog. And very soon, we turned into a Media Company that focuses on Consumer Electronics. The purpose of Tech Centurion is to publish in-depth reviews and information that is completely unbiased. For the same reason, we do not publish sponsored content. We thrive to create a user-friendly community to discuss the latest trends in technology. With our reviews, we help the consumers pick products that offer the best value for money. We are helping millions of users every year in buying the right electronic products. You can join our community at Social Media. Feel free to drop us a message regarding buying advice, partnerships, and feedback. You can also reach out to Tech Centurion via Email by filling up the form on the Contact Page of our website.